I stumbled onto the work of Filippo Rivetti through one of my millions of newsletter subscriptions that happened to feature his work. The work specifically was a timelapse video called Tiny Sidney – a short tilt-shift style film of Sidney, Australia. I was immediately hooked and had to see more. When you browse through his portfolio, you are taken away to a world of amazing visuals full of vibrant colors that put post cards to shame. Because Filippo has traveled the world, his work really captures the spirit of each country he’s visited and leaves you with your mind blown. From landscapes to cityscapes, from the sand to the moon, the work of Filippo Rivetti is something you don’t want to miss. I was excited to have an opportunity to chat with Filippo about him and the inspiration behind his work. 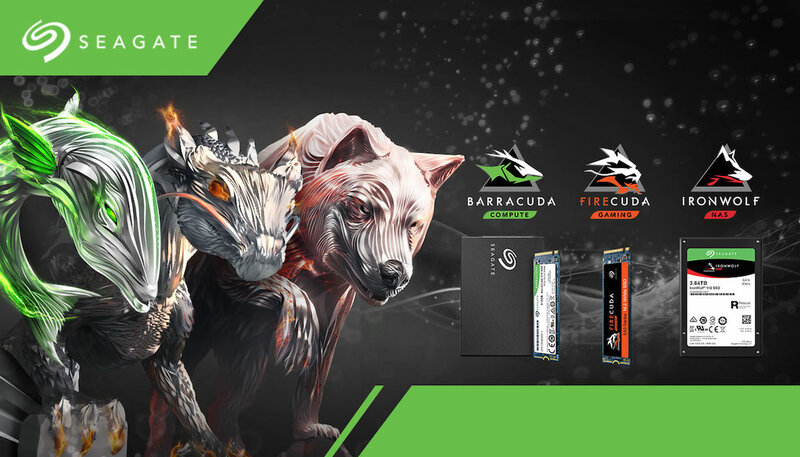 SeagateCreative: Tell us a little background about your self. Filippo Rivetti: I’m 34 years old and I come from Italy, but I’ve been living in Sydney for the past 8 years. My background is in engineering and project management. SeagateCreative: How did you get your first exposure into photography and videography? Filippo Rivetti: Traveling is my big passion; I always enjoyed documenting with my camera every place that I visited, trying to share my experiences with others. Soon I realized a point-and-shoot camera wasn’t enough, and when I made the natural step into a DSLR my second passion was born. Now traveling and photography are an integral part of my life: the former is often the excuse for the latter and vice versa! Tiny Sydney from Filippo Rivetti. SeagateCreative: Tiny Sidney was the first work of yours I was exposed to so let’s start with this project. What was the creative inspiration behind Tiny Sydney? Filippo Rivetti: I did a work in Italy to promote the amazing region of Liguria: a tilt-shift timelapse called Little Liguria. When I was working on it I knew I wanted to do something similar for Sydney! SeagateCreative: Which technique did you use for Tiny Sydney – timelapse or hyperlapse? And for those that don’t know, what are the differences between the two? Filippo Rivetti: For Tiny Sydney I decided to use the simplest form of timelapse: a camera on a tripod, no dolly movements or hyperlapses. Instead I wanted to focus on creating a unique look through the use of tilt-shift and zoom effects. A hyperlapse is a timelapse where the camera moves between shots: but contrary to a conventional timelapse where the movement is provided by a motorized dolly, during a hyperlapse it’s usually the photographer with camera and tripod moving a step at a time after each shot. This technique allows creating timelapses over much longer distances, and with a unique, more dynamic look. SeagateCreative: What’s your process during a shoot? Walk us through the steps you took to conceive and execute your most recent project. Filippo Rivetti: Depending on the project I usually start with a more or less detailed script. I first scout for locations and I visit them several times in order to get the perfect light conditions. For Tiny Sydney I wanted to show the city from several vantage points, from sunrise to sunset, zooming in into interesting details and giving a fast-paced rhythm to the video. I order to achieve this I set up two cameras at each location: one with a wide lens to get the main sequence, and a second one with a long lens to capture the details. The two sequences are then linked together in post-production, giving the illusion of actually zooming into the same scene. 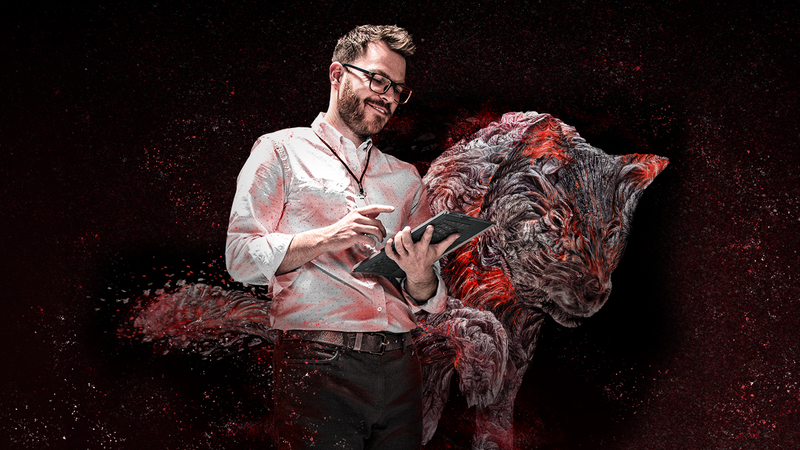 SeagateCreative: What is your favorite project or work to date and why? Filippo Rivetti: My favorite project so far has definitely been Dancing Lights: I always wanted to go and see the Aurora Borealis with my own eyes, and to be able to capture it and share it to other people! It’s a breathtaking and almost out-of-this-world experience, and Lofoten Islands in Norway are the perfect place to witness it. I honestly can’t wait to see this amazing show of nature again, and Iceland is on top of my list! SeagateCreative: Creatively speaking, what is one challenge you had to overcome as a photographer? 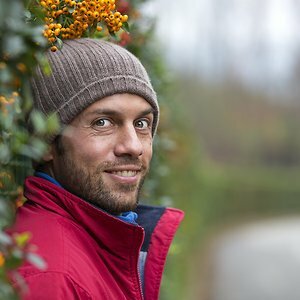 Filippo Rivetti: The major challenge has been to create something unique and with a very distinctive style; to be recognized out of all the incredible photographers out there, but at the same time to keep doing what I love. And I believe I’m getting there with my timelapses. SeagateCreative: You do a lot of travel for your work. What’s one place you’d like to visit and photograph? Filippo Rivetti: There are so many places I would love to explore, take in and capture with my photography! Right now Iceland is at the very top of the list: unique and almost alien landscapes, endless golden hours and the Northern Lights! I just have to find the right excuse to leave! SeagateCreative: Looking back at your work, how is your photography different five years ago compared to today, and where do you see yourself in another five years? Filippo Rivetti: I learned a lot in the past five years, and I’m sure I will learn much more in the following five! Photography is a never-ending learning experience and this is part of what makes it great! SeagateCreative: As a globe-spanning photographer, how important is storage in your work? What kind of drives do you use while traveling? Filippo Rivetti: Storage is very important, even more for timelapses: every project consists of tens of thousands of RAW pictures. I always carry with me at least one 2TB drive wherever I go. Filippo Rivetti: One of my favorite images, shot in Auckland (New Zealand). SeagateCreative: What was the creative inspiration for this shot? 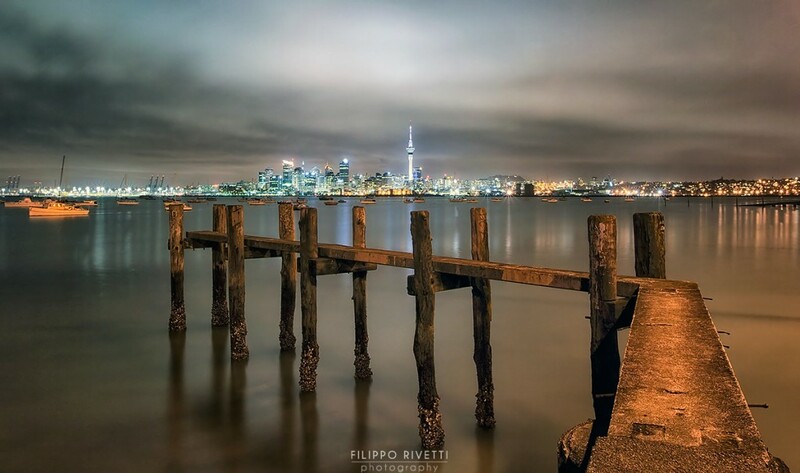 Filippo Rivetti: I wanted to show Auckland in an unusual way, with the contrast between the almost futuristic skyline and the old pier. SeagateCreative: Was there anything about this shoot that stood out? 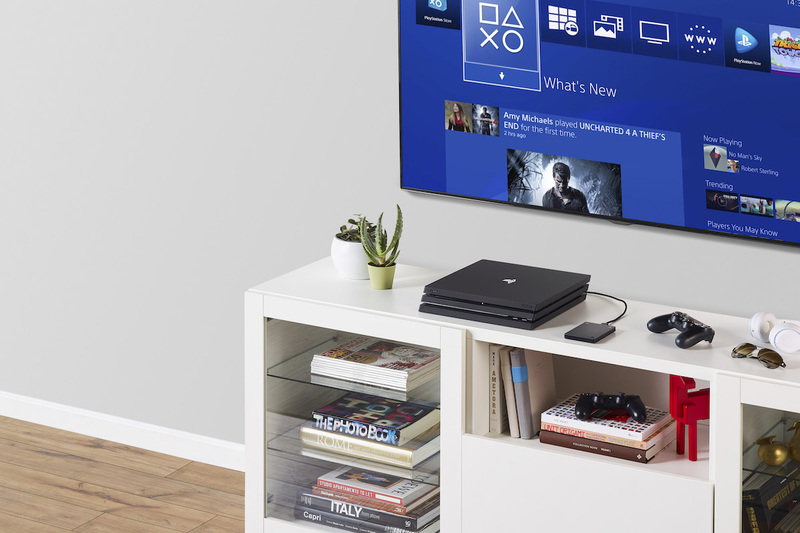 SeagateCreative: What gear did you use for this shot? Filippo Rivetti: I was traveling on a canoe on the Stung Proat, from the remote village of Chi Pat in Cambodia. It was just after sunrise and the mist was lifting from the river. It was so tranquil and peaceful. Filippo Rivetti: They actually came out of the mist, and in silence we passed each other. Families live isolated along the river and travel to the nearest village to get supplies. 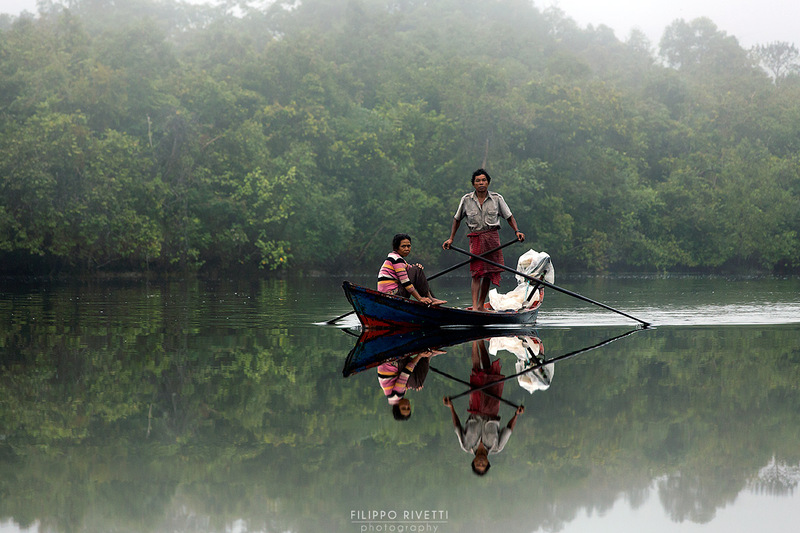 Filippo Rivetti: The reflection, the way the colors of the canoe stand out and the position of the oars. 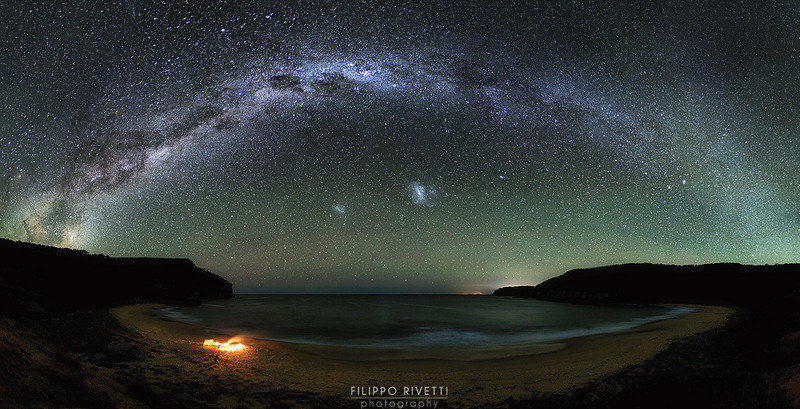 Filippo Rivetti: The shape of the Milky Way in the sky almost mirrors the shape of the beach. Filippo Rivetti: It has a panorama made up from 16 pictures in order to show the whole Milky Way across the sky. A weak airglow is also visible together with the 2 Magellanic Clouds. 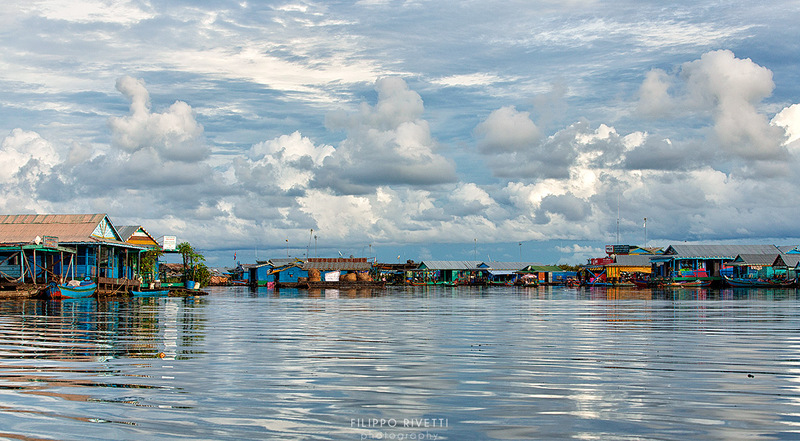 Filippo Rivetti: The floating village of Kompong Luong in Cambodia. Filippo Rivetti: Depending on the water level of the Tonle’ Sap the entire village is towed up to 5km away every year. Filippo Rivetti: Riomaggiore is the first of the Cinque Terre, Liguria Italy. 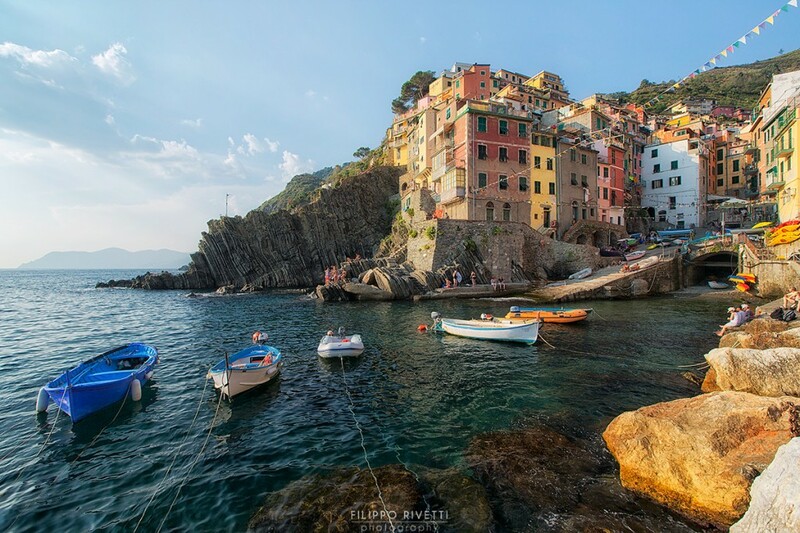 Filippo Rivetti: A very picturesque village nestled in a small valley, it represent in a perfect way the beautiful Cinque Terre. Filippo Rivetti: The way the building are huddled up together and all the different pastel colors.